He is living with us since May 2015. Co-owned with Rita Korpás. 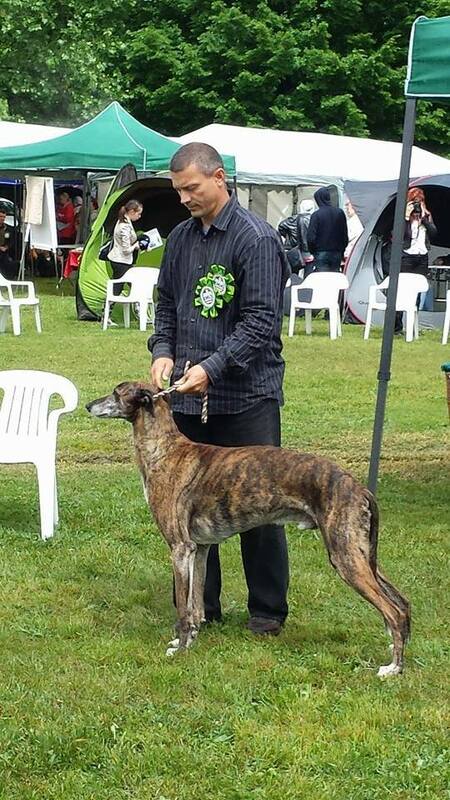 Hungaria Veteran Champion, Central-European Sighthound Show Veteran Winner 2015. 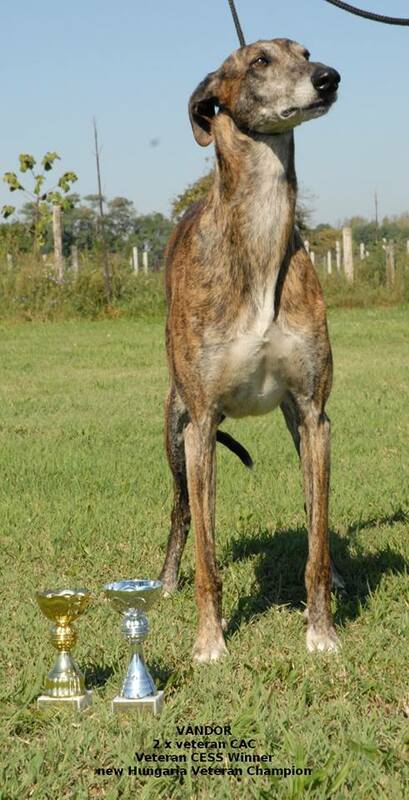 FCI registered, breeding approval. Stud fee €2000. Our breeding / stud policy means max. 4 litters for a stud dog. Two bicthes booked in, so only 2 booking is available.